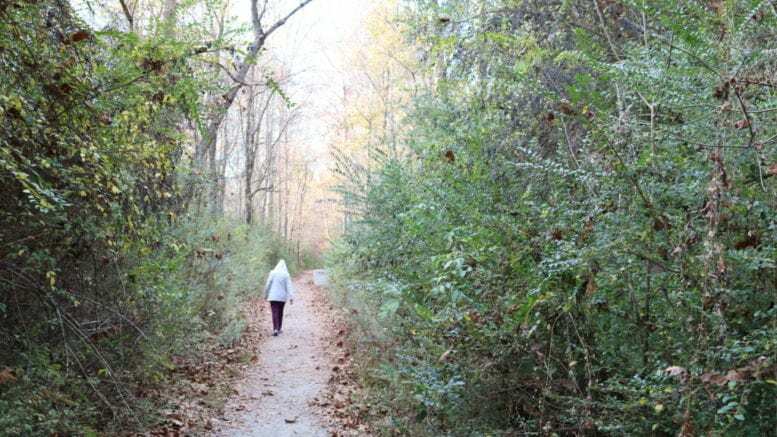 Do you have photos you took in Cobb County parks, or any of the city parks in the county? The deadline is November 6 to enter up to 10 photos in a Cobb PARKS photo contest. The 2018 Fun in the Park Photo Contest is divided into three categories: Sports and Action, Nature and Wildlife, and General. General include photos taken in eligible parks that don’t fit the other two categories. The photos must be taken in a county or city park within Cobb County. National Parks are not included, so Kennesaw Mountain and the Chattahoochee National Recreation area are not eligible parks. There in no entry fee to enter this contest. Digital photos may be submitted by email (in jpg format) accompanied by an application. Submissions should be emailed to Mark Chandler at mchandler@cobbcounty.org. The complete rules, submission instructions and eligibility requirements are on the contest website. Judges for the contest will be from the Cobb Photographic Society and Cobb PARKS. For each category here will be awards for 1st, 2nd, 3rd, and Honorable Mention. Winners will be notified by email. Cobb Parks is a branch of the Cobb County Government, under the jurisdiction of the Cobb County Board of Commissioners. A volunteer Recreation Board serves as the department’s advisory body that provides recommendations for programs, services and facilities. The department’s full name is the Cobb County Parks, Recreation and Cultural Affairs Department. It was founded in 1966, and is currently made up of four divisions: Administration, Cultural Affairs, Park Operations, and Recreation Services. The system now includes 78 parks with over 5,000 acres, managed by Cobb PARKS. The department provides athletic, artistic, therapeutic and educational services, and manages specialized facilities like the Mable House Barnes Amphitheater, and the Civic Center Complex. 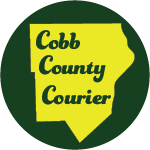 Be the first to comment on "Cobb PARKS photo contest deadline Nov 6"